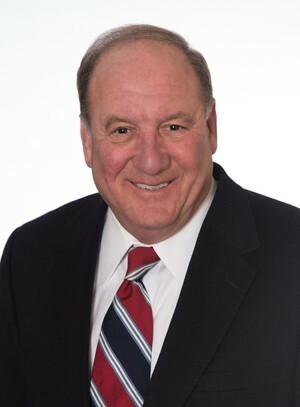 Jack Napolitano, a well-known financial services professional has developed a specialty in working with teachers, physicians, small business owners, and business executives approaching retirement. Jack has helped people cut their income taxes, reduce and eliminate estate taxes and protect existing assets. Jack is a Financial Services Representative, he is located on Aquidneck Avenue in Middletown, Rhode Island. Jack is celebrating 45 years in business this year. He is the author of one book and is the former host of Smart Money on WADK radio in Newport County. Jack maintains a Certified Long Term Care (CLTC) designation, is a member of the Middletown Rotary Club, Newport County Chamber of Commerce, Rhode Island Association of Insurance and Financial Advisors, and Wanumetonomy Country Club. He is a trustee of the CCRI Foundation and a registered representative. Jack is a life-long resident of Newport, where he lives with his wife, Jeanne-Marie who serves on the City Council and was the first female mayor of Newport, Rhode Island. They have four adult children, and 4 grandhcildren.